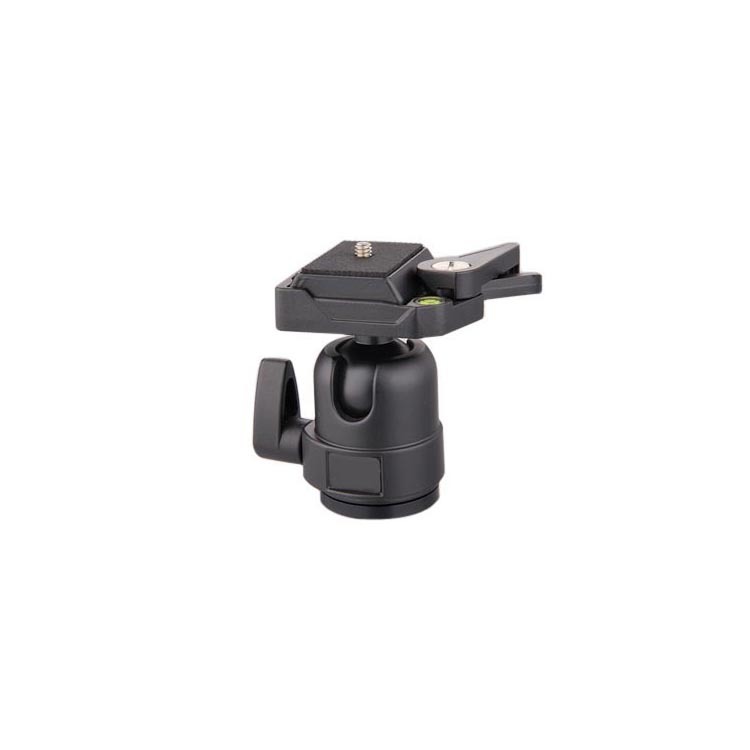 This ball head is a economical model with slim and light body structure. 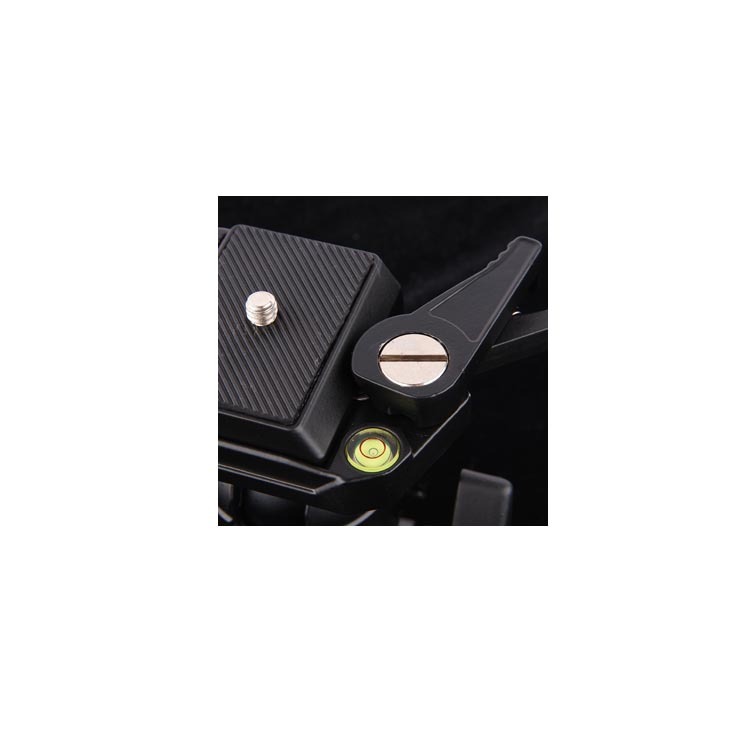 With hardness strengthened it provides full support for a pro SLR camera or medium format system.snap-in quick-release plate enables fast and secure camera mounting and dismounting,builting in a lock lever control.It is simple to operate and light enough to travel with. Address:No 666 South Tiantong Road,Ningbo China.